Don't miss our last Make & Take class before the Summer break! Learn how to make Erbazzone Reggiano (Spinach & Parmesan cheese pie) and Salame di Cioccolato (Chocolate salami), 2 big hits during our latest event Weekend Italiano. Erbazzone Reggiano is a traditional savory pie from Emilia-Romagna. It is one of those simple but very tasteful gastronomic specialties that never traveled too far outside their region. 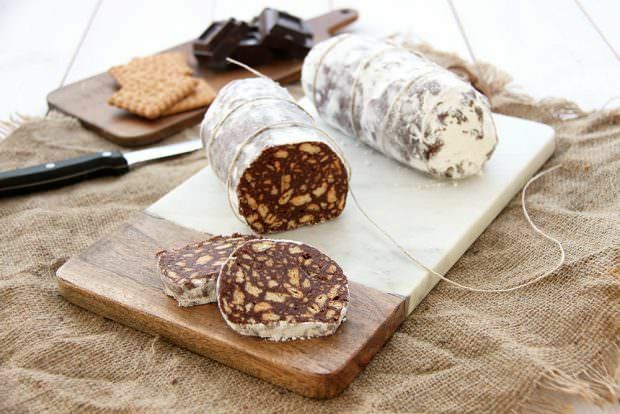 Surprise and delight your guests with Salame di Cioccolato, a classic sweet treat in Italian households. This chocolate dessert with crunchy bits inside has a look that resembles a savory salami! To learn how to make Erbazzone Reggiano and Salame di Cioccolato, join our instructor, Modena native, Romina Montanari for a hands-on session. The class will be held at Mid-City Kitchen in St. Paul. Romina will demonstrate and guide you through the process of making your very own Erbazzone and Salame! 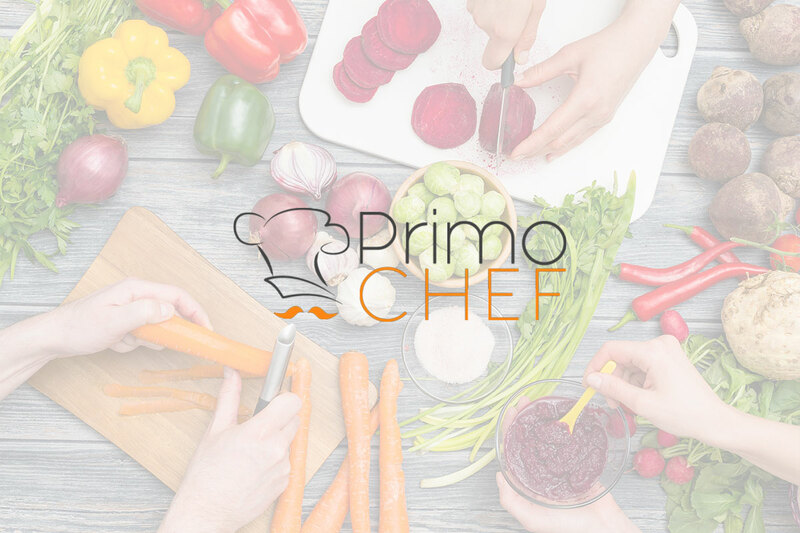 Each participant will sample both preparations and enjoy a glass of wine in a fun atmosphere. Everyone will take home the erbazzone and salame they just made. All ingredients are included, but please bring a rolling pin. The event is scheduled for Sunday, April 28th, 2:00 – 4:00 PM. The location is easy to find, conveniently located near the Green line of the light rail. If you choose to drive, free parking is available. Register now! Our Make & Take events are very popular and we expect to sell out. Contact events@theitalianculturalcenter.org with your questions. As always, all events must be cancelled at least 72 hours in advance to receive a refund, less administrative costs.